I met Craig a couple of years ago through his twin sister Denise. He wanted me to photograph his proposal to Brittni! So we came up with a plan and a place . The Buyeske family and I hid and waited for the signal...which never happened! Craig like every guys was nervous so I had to run through sand to get the perfect shot and everything turned out amazing! 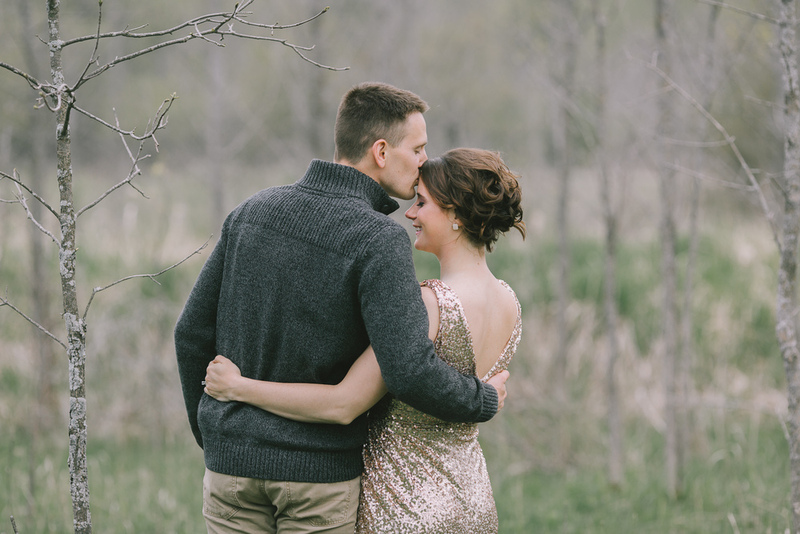 A few months later we scheduled their engagement session and last August they married at Mulberry Lanes Farm http://mulberrylanefarmwi.com . Their wedding was beautiful, the venue, the flowers, the food, the cute little drawings from Brittni's students placed on each table with a little message about love, and first dance was perfect! So when I decided to organize a few style shoots I knew I needed to contact Brittni and Craig to model for me! They're such a fun, easy going and loving couple. I'm so thankful to have met them and their families! From Brittni "I know it sounds so chiché to say that Craig and I fell in love the first time we met. But that is exactly the truth about our relationship. Plain and simple, we were meant for each other. There is one other person a part of our relationship...Karen! She captured our proposal, caught every magical moment our engagement session, followed us down the isle, and a mini session in between. We could not be happier to have such beautiful pictures to decorate our home. 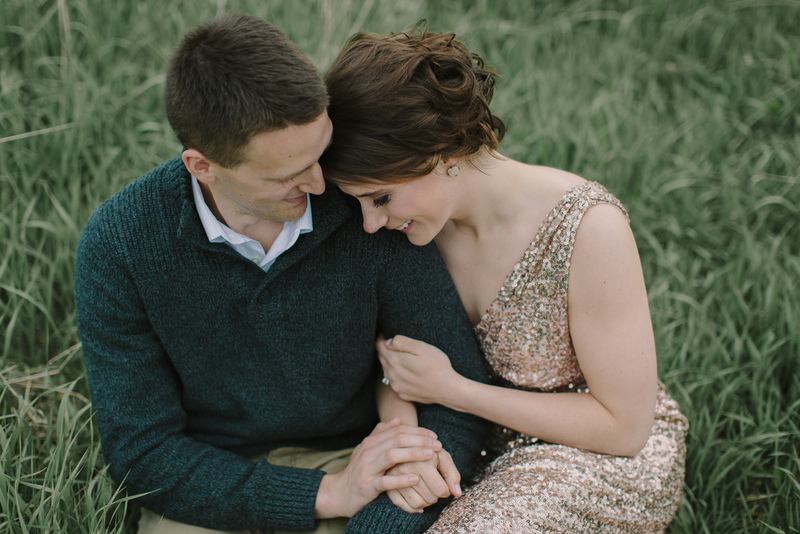 Karen is amazing and I can't wait to see our relationship continue to be captured by Karen for years to come"
Rent the Runway https://www.renttherunway.com I rented Erin's dress from here! The Flower Gallery // Manitowoc Wisconsin // http://www.theflowergallery.org - Dayna was amazing to work with! She created the perfect bouquet to match the dress and scenery. French Creek Bakery // Francis Creek Wisconsin // http://frenchcreekbakeshoppe.blogspot.com - Karen was also so willing to make a cake even with a super busy schedule.. Thank you so much!